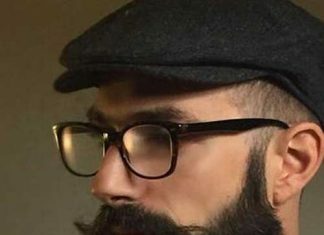 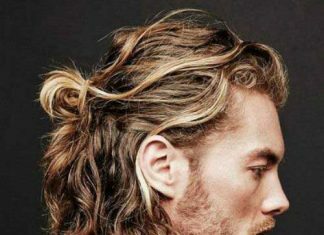 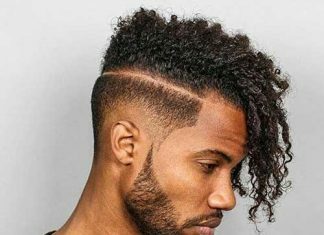 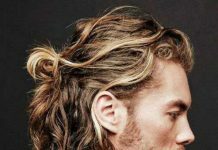 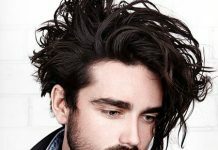 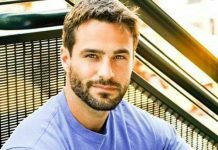 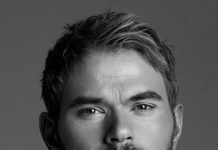 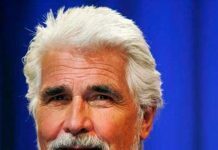 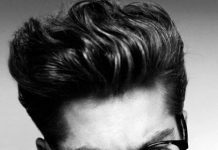 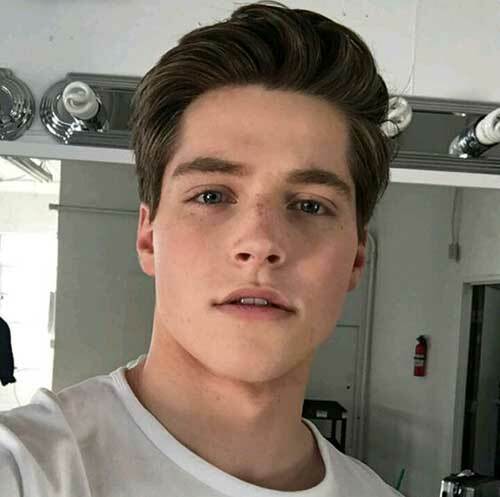 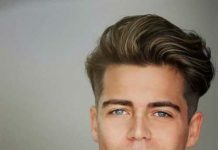 The biggest problem of young men is that they have not yet decided on styles and can not find the hairstyle that suits them. 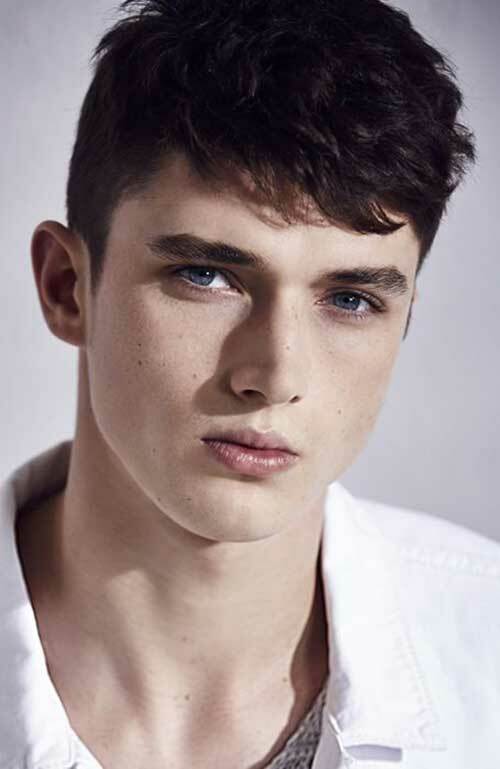 Especially teens in adolescence go into different styles and they call new haircuts and models. 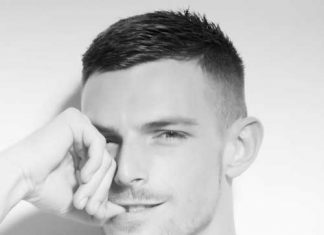 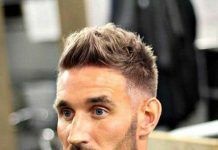 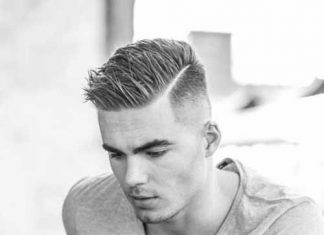 To help you today, we have brought together stylish and stylish modern haircuts for you. 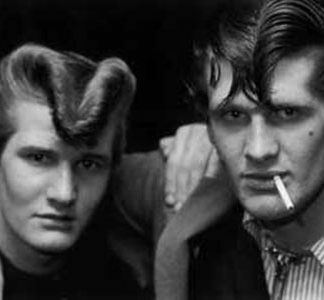 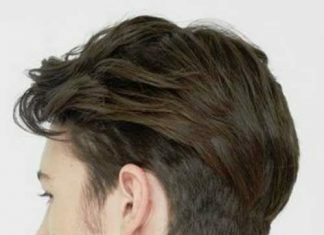 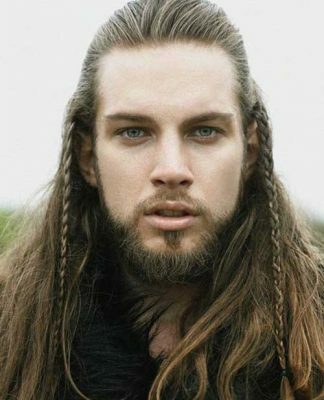 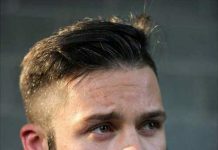 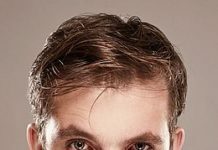 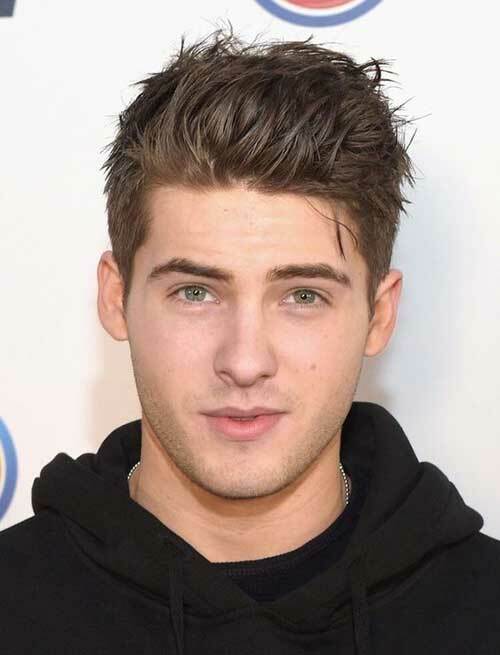 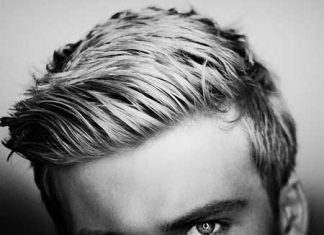 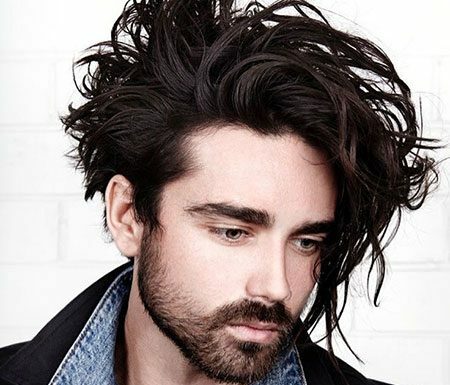 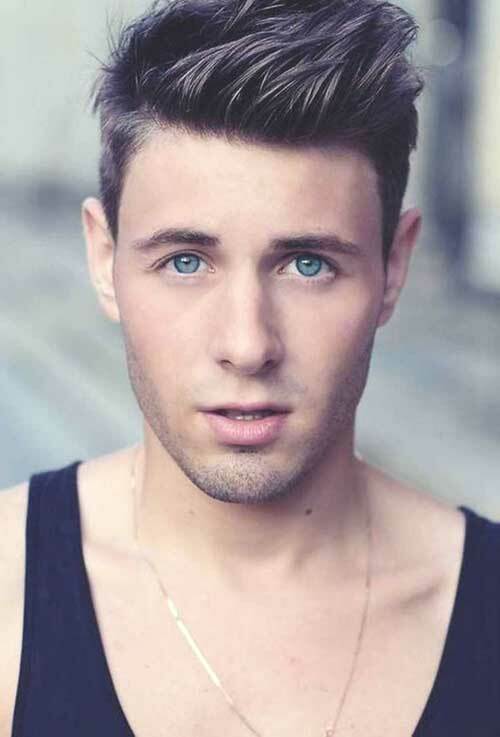 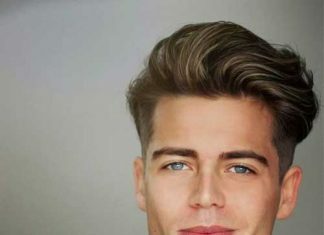 Medium haircuts with long hair on top and shorter sides are the most popular hairstyle among young men. 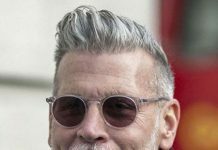 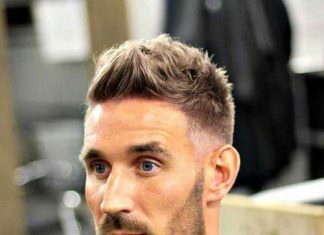 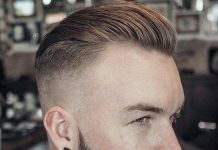 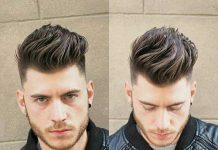 Modern Pompadour hairstyles are one of the most preferred haircuts, you can style this haircut differently for different occasions. 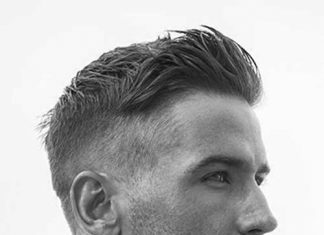 Slicked back, side-parted or just messy, it’s all up to you. 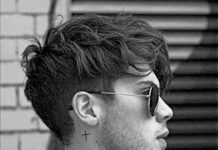 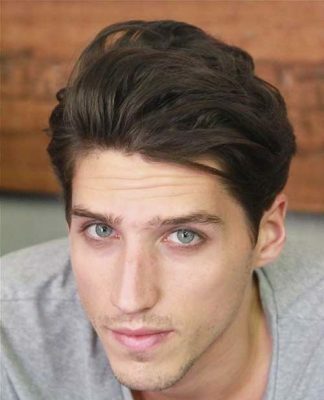 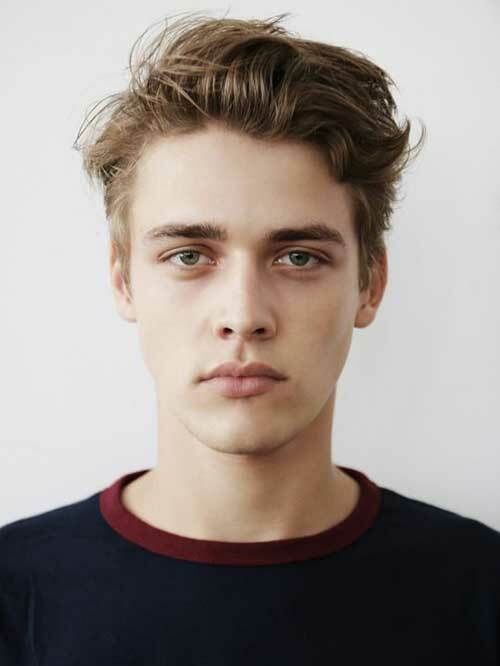 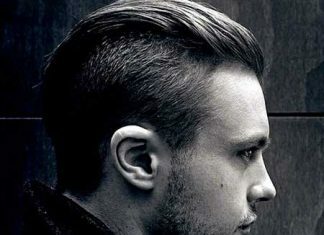 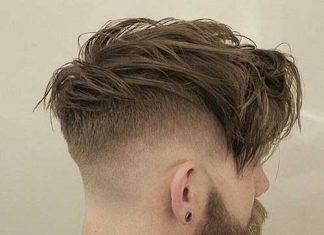 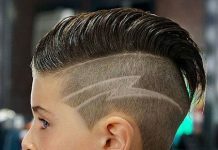 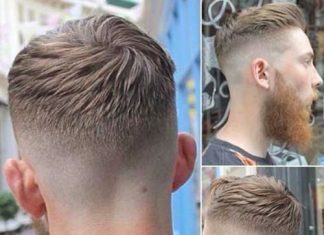 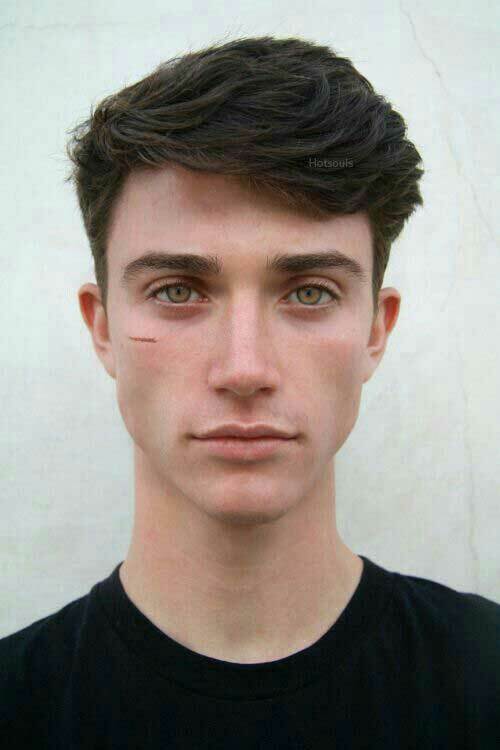 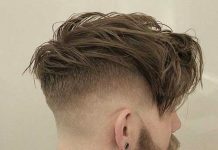 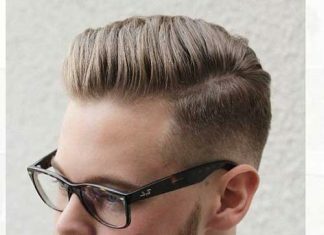 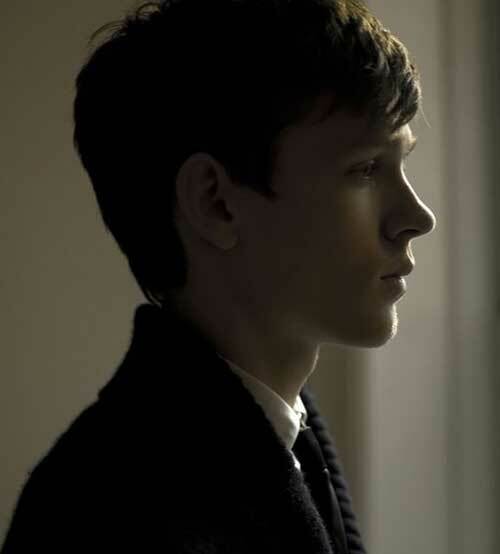 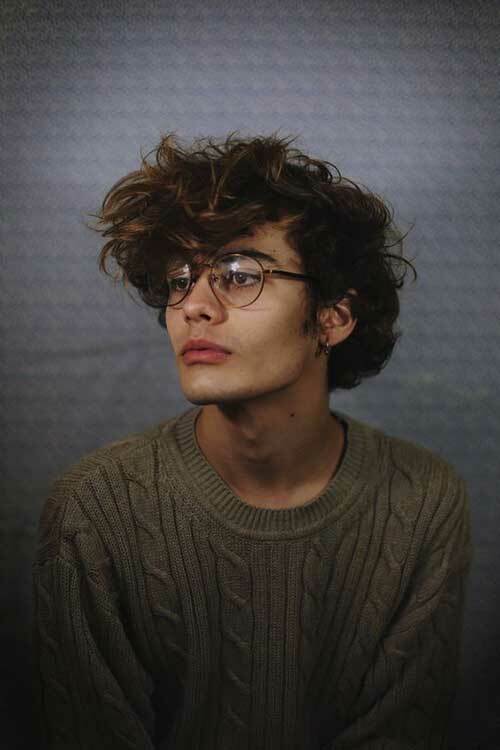 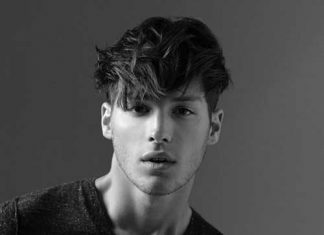 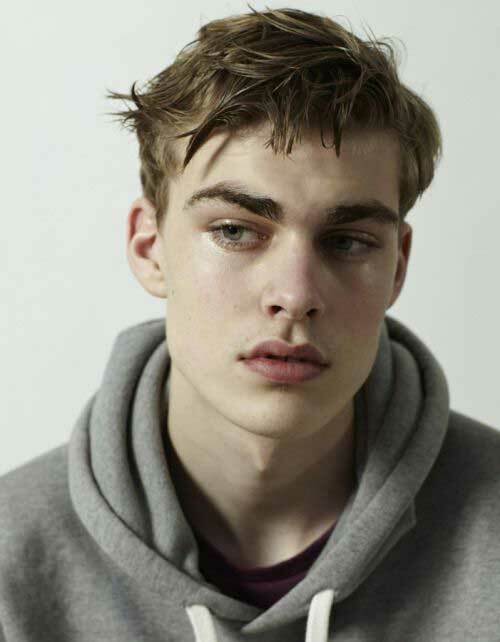 Disconnected haircuts and medium to short hairstyles with an undercut is also another choice for young men with a unique style. 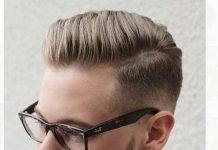 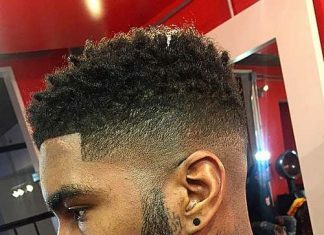 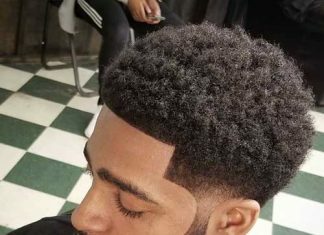 If you’re bot who don’t want to spend time to style your hair shorter haircuts or even buzz cut would be a nice choice for you. 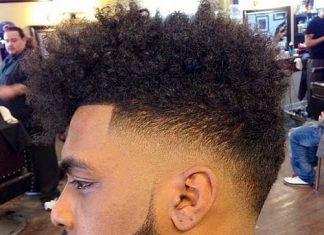 It is your style and looks, you can go any hairstyle you want but make sure it is suitable for your hair type and face shape too. 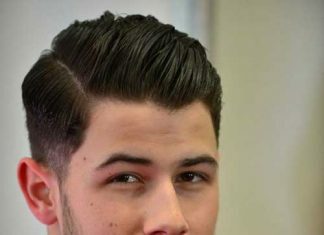 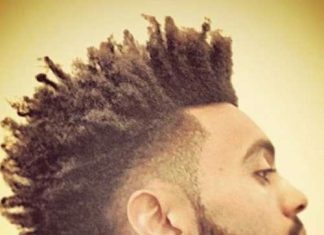 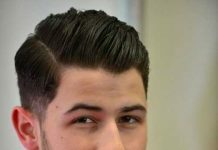 So here are the best haircut and style ideas for young fellows!